A new report says Alberta’s greenhouse gas emissions stand to fall by half if the province phases out its 19 coal plants. 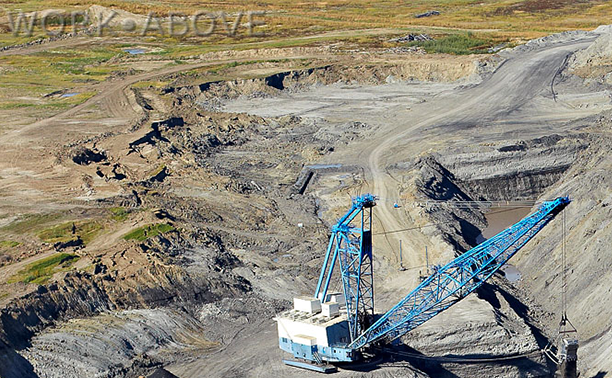 While oil sands producers are usually the culprits under fire for their carbon footprint, the report from the Pembina Institute and Vancouver think tank Clean Energy Canada says the coal plants — which supply 63 percent of Alberta’s power — release just as much carbon dioxide. The report projects a 6.3 percent price increase over the first 10 years were the province to switch from coal to renewables; a decade later, it would be 4 percent cheaper to use solar, wind and geothermal power than to have continued with fossil fuels, it says. Though Alberta has more hours of sunshine and more reliable winds than other provinces, it burns more coal than the rest of Canada combined. The authors hope the report will drive the government in its renewable energy strategy, promised for this year. “The report shows Alberta can make that shift away from coal, but there has to be leadership from government,” said Merran Smith, executive director of Clean Energy Canada (Sheila Pratt, Edmonton Journal, May 28). Will China Follow the U.S. in National Carbon Cap?